The Legend of "Old Bones"
Exterminator proudly sporting a floral collar. Exterminator (inside) works with stablemate Sun Briar at Saratoga, 1919. 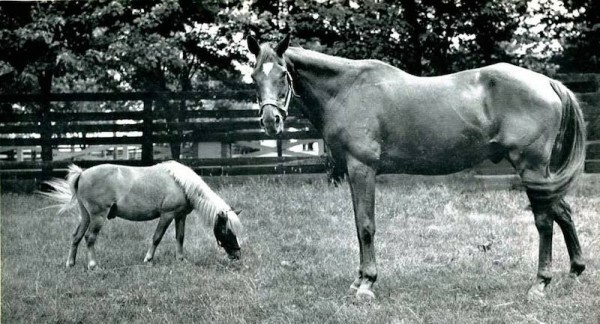 Kentucky hard boot Cal Milam was hardly impressed by the gangly yearling when he spotted him at the 1916 Yearling Sale at Saratoga, but for $1,500, wound up bringing him home. 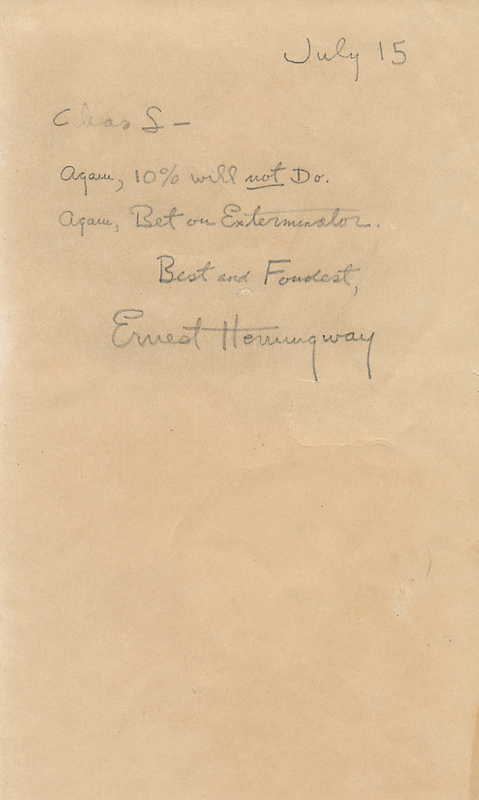 Hoping his youngster would eventually kill off the competition, he named him Exterminator. A couple weeks before the 1918 Kentucky Derby, Milam sold Exterminator to businessman Willis Sharp Kilmer for $9,000, who was really just looking for a decent training partner for his stable star and Juvenile champion Sun Briar. While the public affectionately knew Exterminator as “Old Bones” or “The Galloping Hatrack”, Kilmer originally dismissed him as simply “The Goat”, and was reluctant to have him race in his colors. It was only after Kilmer was forced to scratch Sun Briar from the 1918 Kentucky Derby that Churchill Downs President Matt Winn convinced him to enter the gelding in the Derby. Exterminator won easily at odds of 30-1. In a career that spanned an astounding eight years and 99 races, Exterminator hauled over six metric tons of combined weight—12,580 1/2 pounds, to be exact. 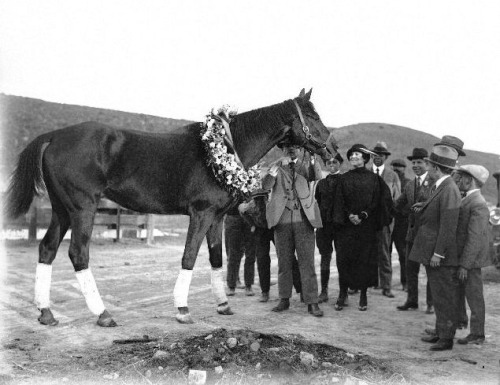 He won a record 35 stakes races and was named Champion Handicap Horse three years in a row, in addition to being Horse of the Year in 1922. Retired at 9, Kilmer brought him home to his Court Manor Estate in Virginia. 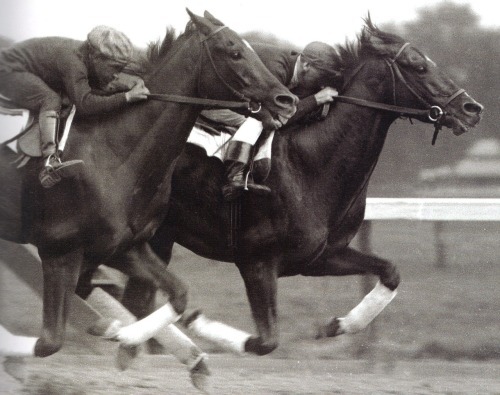 Old Bones passed away in 1945 at the age of 30, and is buried right next to old rival and stablemate, Sun Briar. Exterminator and his pony companion, Peanuts. Exterminator’s greatness inspired the popular book Old Bones: The Wonder Horse, by Mildred Mastin Pace, published 1956, and the recently published Here Comes Exterminator!, by Eliza McGraw. 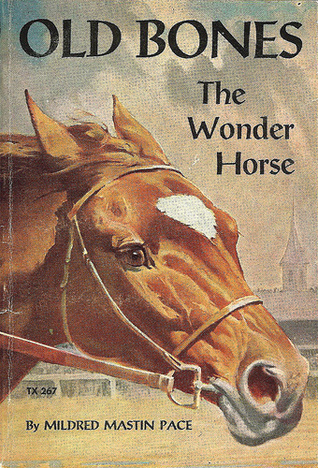 Check out more of racing’s legendary and forgotten stories at the Horse Racing History facebook page.